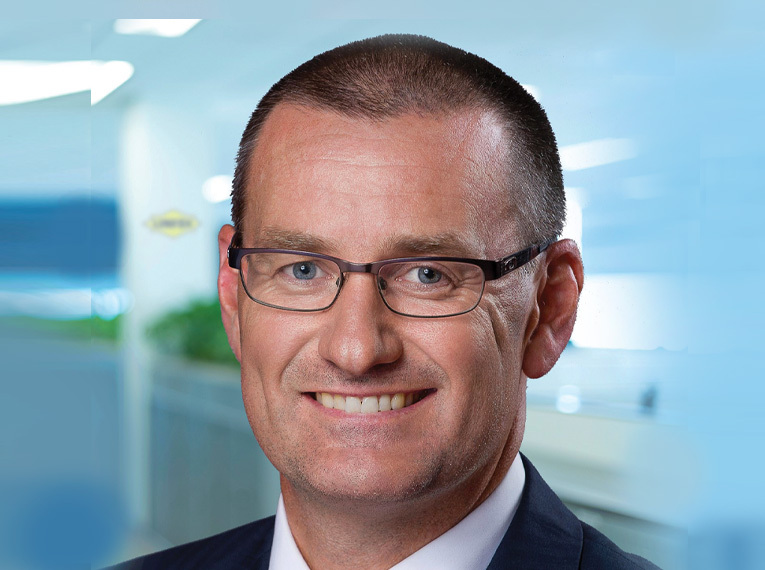 Twelve months ago, I announced that we had confirmed our strategy and the opportunities and markets that we would be entering to realise our Linfox 2020 vision. I am proud to say that as part of this strategic direction, we have now entered a joint venture with Boon Rawd Brewery, Thailand’s largest brewery and the makers of Singha beer. 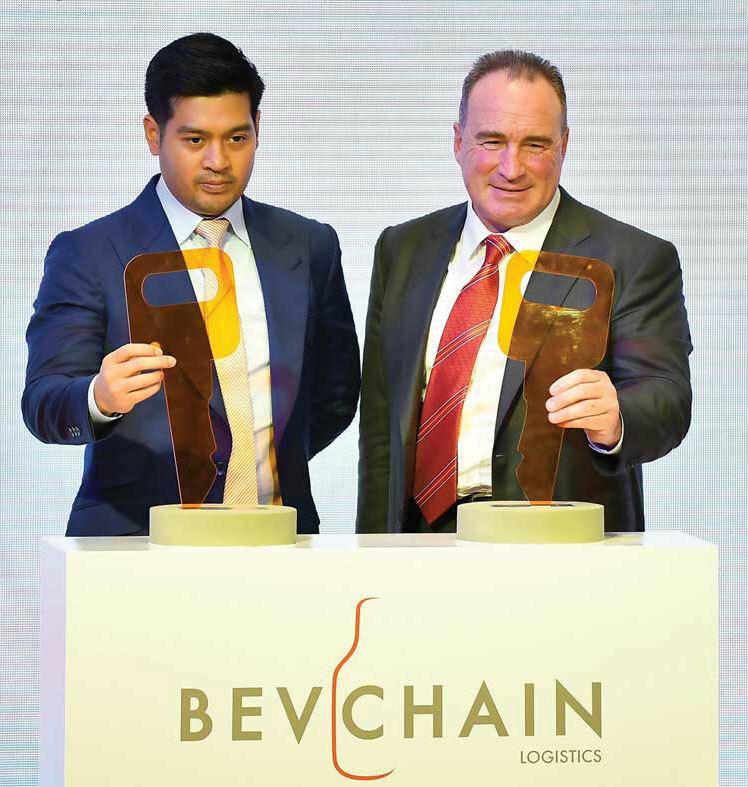 The partnership operates under the name BevChain Logistics and will initially manage the warehousing and distribution of beer and water across Thailand. Over the coming years we will build a strong and complete logistics network for regional expansion into Cambodia, Laos, Myanmar and Vietnam. 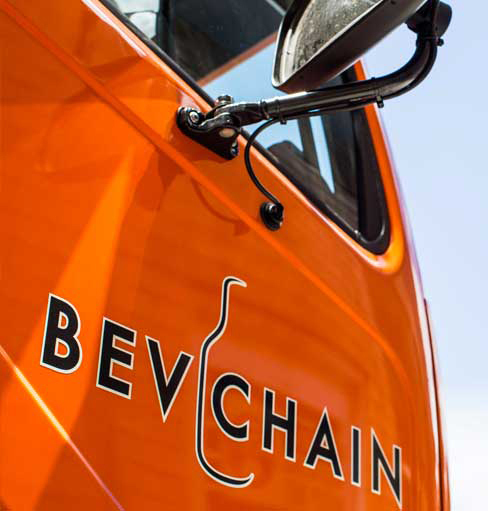 We will do this by combining Boon Rawd’s 85-year strength in the business, with a network covering traditional and modern trade and BevChain Logistics’ expertise in warehousing and distribution. We are accelerating growth and expanding, with opportunities in the Mekong Delta. This is an important focus in our overall strategy. Foreign Direct Investment in the Mekong Delta has risen significantly over the last three years, and we are seeing opportunities with both new and existing customers. Our cross-border work continues to increase as more of our customers look to Linfox to help them achieve market growth. One thing that remains consistent is the requirement for service excellence. Our customers expect nothing less, and at a competitive price. 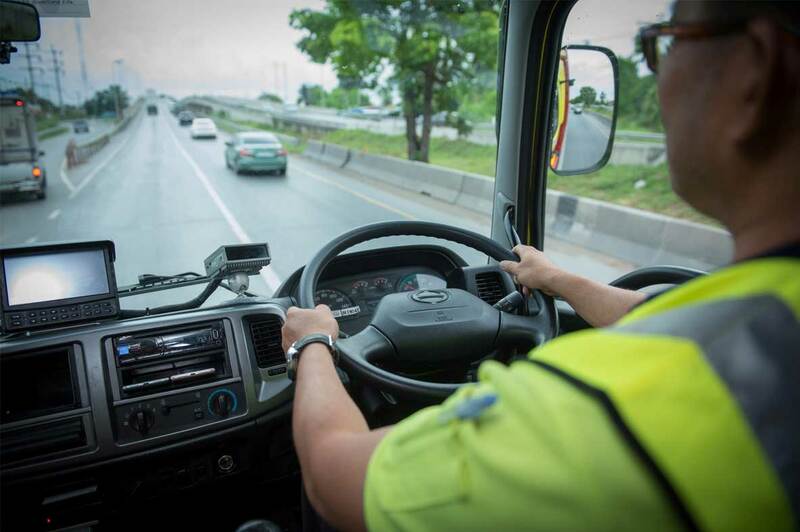 As activity in the ASEAN region expands, we are aligning ourselves with our customers to help them move into new geographies and markets without compromising on quality or service. We stand alone in what we offer in ASEAN and in our commitment to exceeding our customers’ expectations. As always, safety and compliance are areas of ongoing focus and investment. Our latest initiative is the upgrade of our Bangkok-based Operations Centre. This facility is an important focal point, enabling the monitoring of our fleet and people and the centralised running of our operations. This centre is monitored 24 x 7 and is in constant communications with our sites and customers. Linfox’s service offering and core values differentiate us from the competition. 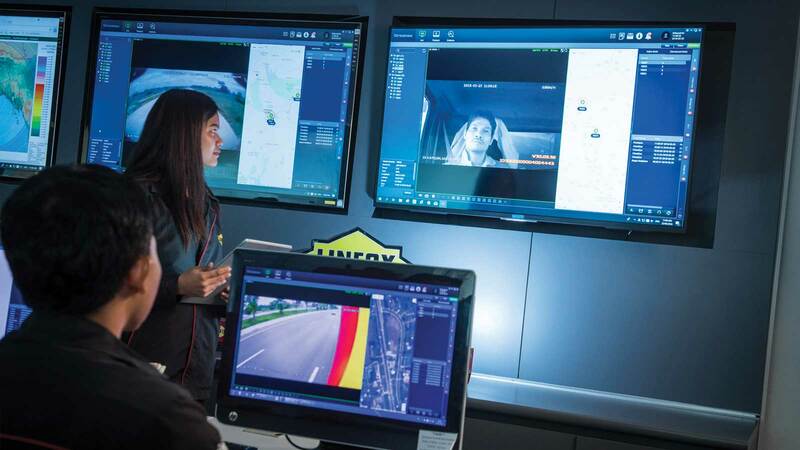 Safety, security and compliance are at the heart of everything we do. By partnering with customers who share our vision, we have built strong relationships that enable sustainable growth for both parties in the long term. We look forward to continuing these relationships and building more now and into the future.